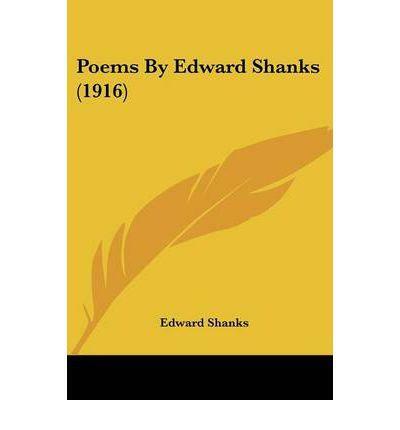 Born in 1892 in London, Edward Shanks was a poet and writer who began publishing verses during the First World War and was also known for his innovative work in science fiction. He was a prolific writer and highly respected for his poetry, being the first recipient of the literary award the Hawthornden Prize established by philanthropist Alice Warrender in 1919. Like many of his contemporaries, Shanks went to Merchant Taylors School in London and was a reasonably bright student, heading on to Cambridge and Trinity College where he undertook studies in History. He graduated in 1913 with a Bachelor of Arts degree and worked as an editor for a while until war broke out a year later. Although he joined the British Army he was wounded and invalided away from the front line in 1915 and he was forced to work in administration until the war was over. 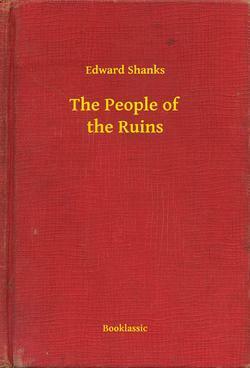 Shanks published his collection of poetry called Songs in 1915, the year he was injured, and it began a career as both a poet and journalist. He wrote another collection simply called Poems a year later and also a biography of poet Hilaire Belloc. His war poem Marching at Home was published in The Muse at Arms edited by E B Osborne. A job working for the London Mercury in 1919 coincided with his popular collection The Queen of China and Other Poems as well as his first novel The Old Indispensables. 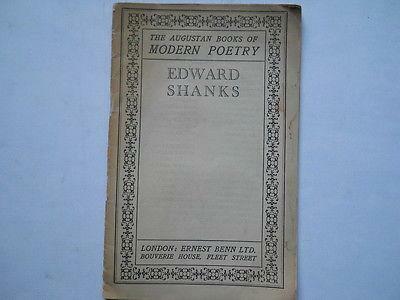 Whilst he mostly composed poetry, Shanks also wrote notable works on other writers including George Bernard Shaw and Edgar Allan Poe. 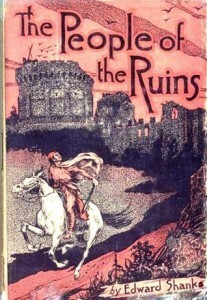 He was interested in science fiction too and in 1920 published The People of the Ruins that had some notable staples of today’s works including the protagonist waking up after 150 years in suspended animation. 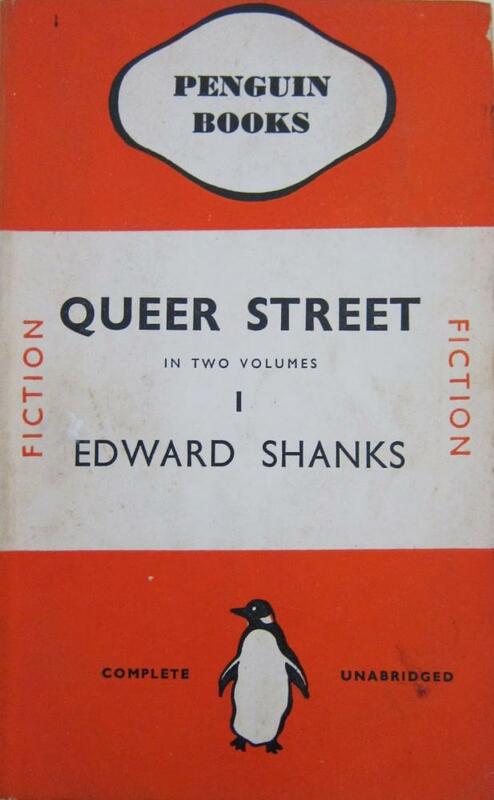 Shanks worked mainly with magazines and newspapers during his lifetime and spent a period with the London Evening Standard where he wrote the leaders for almost 7 years. 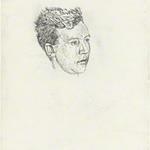 Later poetry works included The Shadowgraph and other Poems and his Collected Poems. As a poet though he was most noted for his war works that evoked the common man’s experience of conflict as with many of his compatriots such as Siegfried Sassoon and Wilfred Owens. 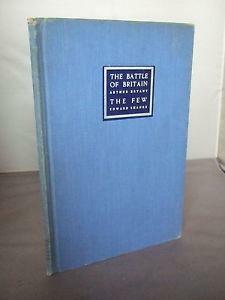 Whilst his style had worked well for the first conflict, the poems he wrote about the Second World War, no doubt because he wasn’t personally involved, lacked the impact of his previous works. 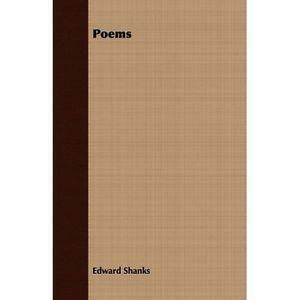 These later verses were brought together in his collection Poems 1939-1952, one of his last publications. Shanks passed away in 1953 at home in London at the age of 60.